Many books on the market today cover the management of projects, or programs, or portfolios or some combination thereof. They all speak about the importance and value of establishing project management offices and the associated difficulties of integrating various project management related processes and practices. Our book, The Power of Enterprise-Wide Project Management, focused readers on the specific "what" and "how-to" actions required to establish a Project Business Management Organization. It covered the concepts of project management offices from those at the project level, originally called project support offices, to those at the C-suite level, commonly called enterprise Project Management Organizations. This book explores the actual business actions taken by well-known enterprises that shared in a business case format the "what" and the "how" they used to developed and manage their Project Management Organization. The interest in developing "Project Management Offices" of one type or another has been growing since the mid-1990s. The number of PMO books and articles continues to grow as the growth of the project, program, and portfolio management practices grow worldwide. 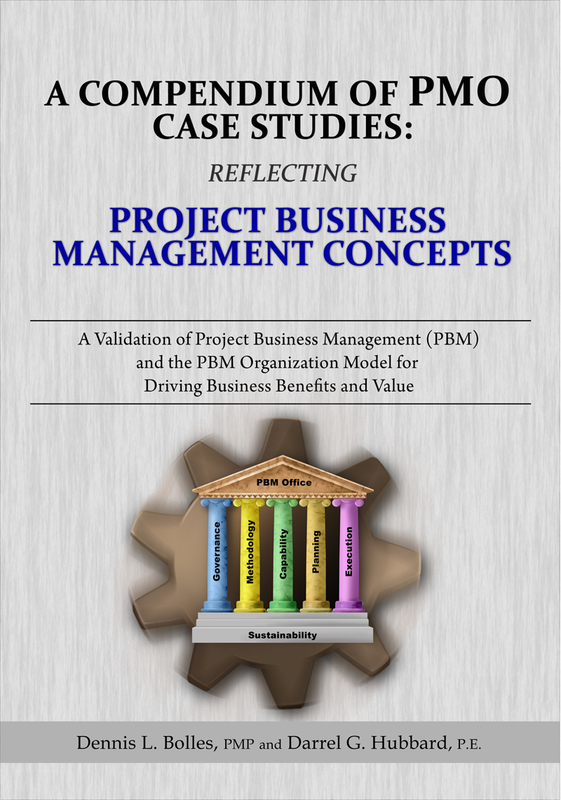 The decision to conduct this research is a result of that continued interest in the project management office portions of the authors' books (Building Project Management Centers of Excellence and The Power of Enterprise-Wide Project Management) and expressed in the PMO community feedback. That feedback indicated a need for full-text case studies of Project Management Organizations that show how various Project Management Offices are organizationally positioned and function within an enterprise. 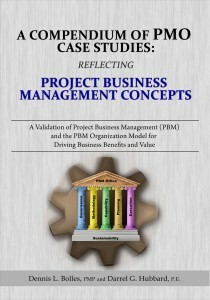 This book, through the included case studies, provides the reader actual information on how-it-is being-done by current Project Management Organizations. Knowing what specific actions have been taken by others, provides the user with information on how to proceed after executive management gives the go-ahead to establish a Project Business Management Organization. This knowledge can be used immediately by another enterprise, of any size, to implement a Project Business Management Organization and to establish Project Business Management enterprise-wide.